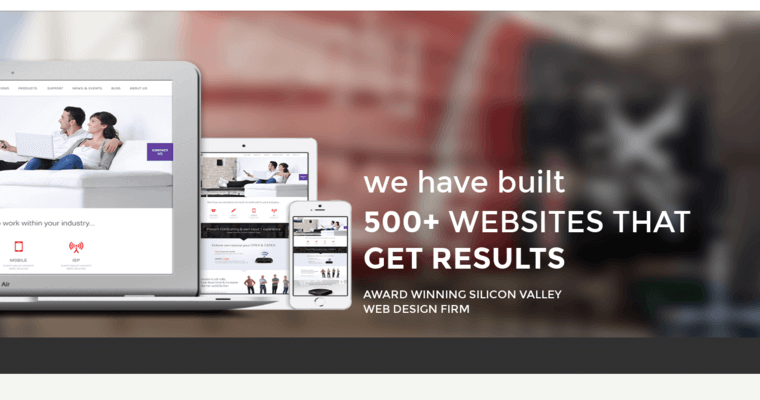 If you're looking for the ideal responsive web design professionals, choose EIGHT25MEDIA. The marketing mavens of the organization work with expedience and excellence to implement the advertising strategies necessary to make the client's site shine online. The responsive web design techniques deployed by the staff optimize the site by ensuring that all of its product pages are mobile friendly. 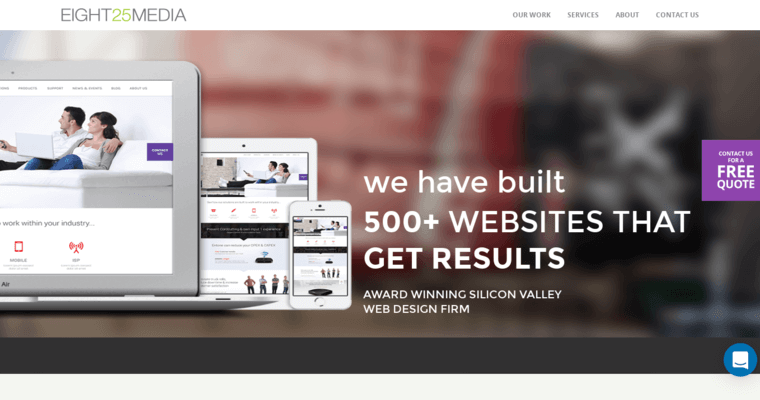 The techies of EIGHT25MEDIA also enhance the client's site by optimizing it for key elements such as functionality, engagement, and aesthetic appeal. Finally, the EIGHT25MEDIA professionals work with determination and dedication to ensure that they always maintain an up to date understanding of the client's brand vision and personal preferences!